Founded in 1982, Vigor Precision Ltd has an important status in the design and manufacture of High Precision Plastic Gears and Plastic Components. 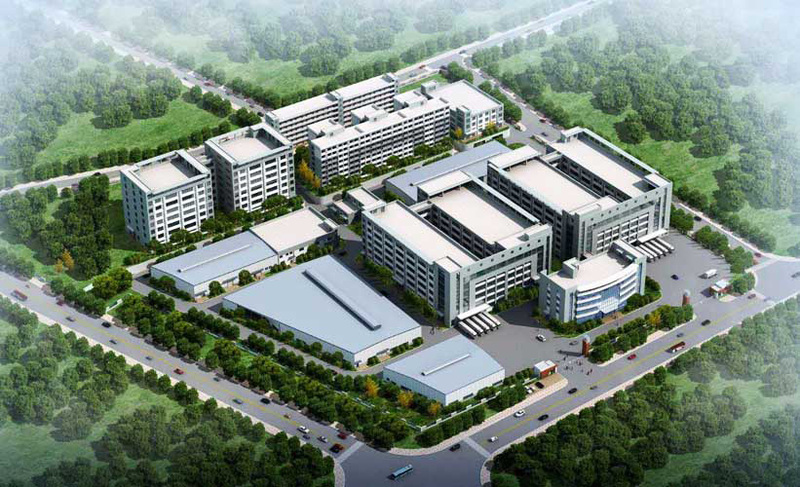 Our Headquarter is based in Hong Kong, with production plants in the Dongguan City in the Pearl River Delta Region of China. Our factories are equipped with the latest technologies, advanced machineries and facilities. To ensure the production of top quality precision gears, our manufacturing techniques are upgraded constantly. We understand customers’ diversified needs, and have adopted a flexible production method to meet the growing demand in the world markets. Our plastic parts and movement/transmission mechanisms are widely applied in different industries like Robotics, Home Appliances, Automotives, Medical , etc.